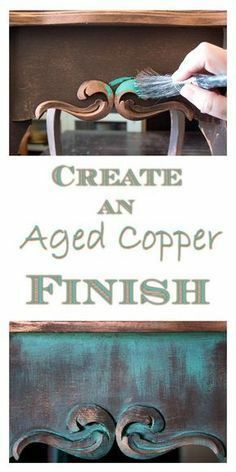 Create an Aged Copper Finish by Thicketworks for Graphics Fairy. A beautiful Painted Finish Technique! Tutorial brought to you by Heirloom Traditions. 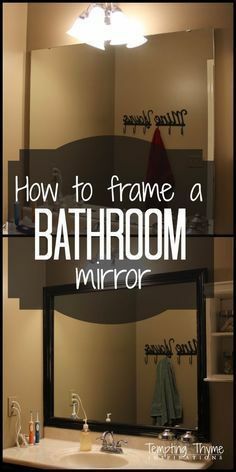 Perfect for DIY Home Decor Furniture Projects and Crafts! Great for a Farmhouse Style or Shabby Style Home!